We have hundreds of Snowboard Bags to give away with every adult snowboard, new or used over £100. Please see the terms and conditions. 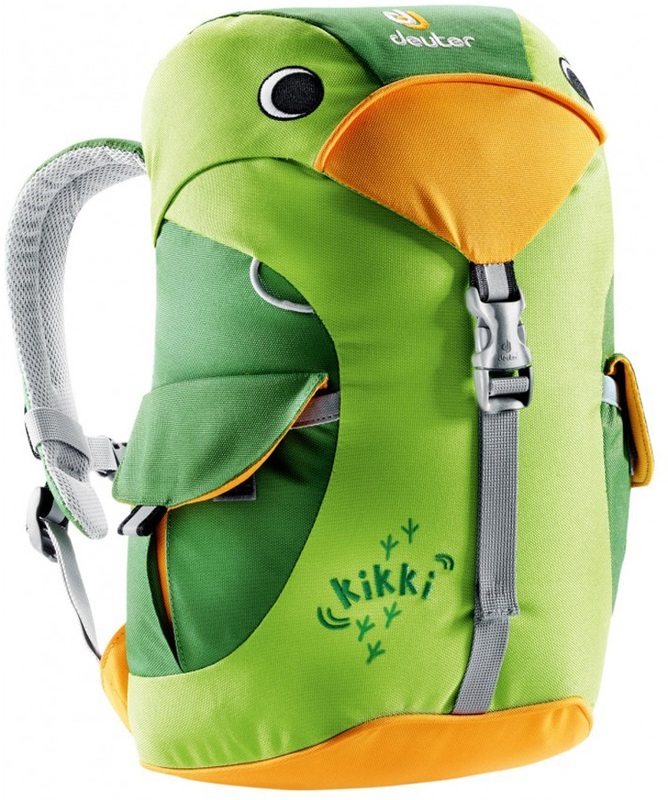 Snowboard & Ski Luggage, including Rucksacks, and Mountain Backpacks, are always available cheap in our sale. Buy now to save money at the best possible prices. Snowboard Travel Bags are our speciality. 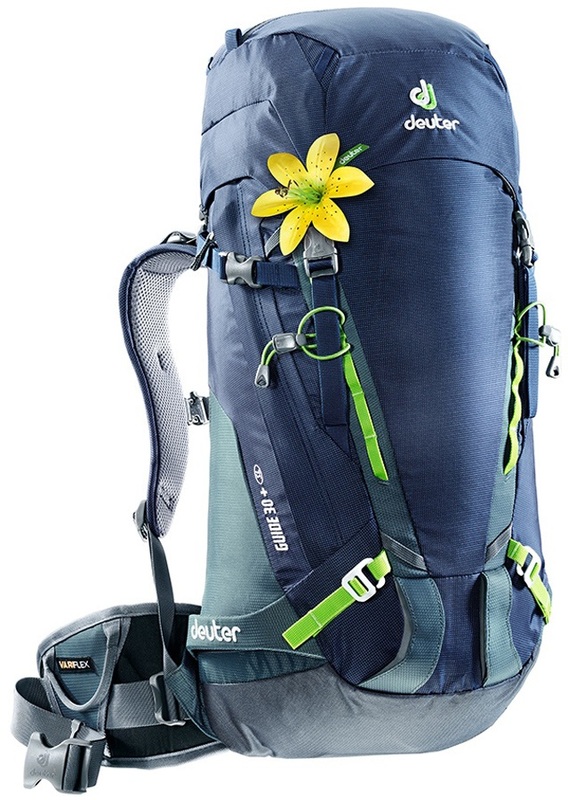 We carry ranges from DaKine, (da kine), Quicksilver, Roxy, Animal, Eastpack, Ripcurl, Billabong and Demon. We also have top quality ski bags from Rossignol, Dynastar and more. 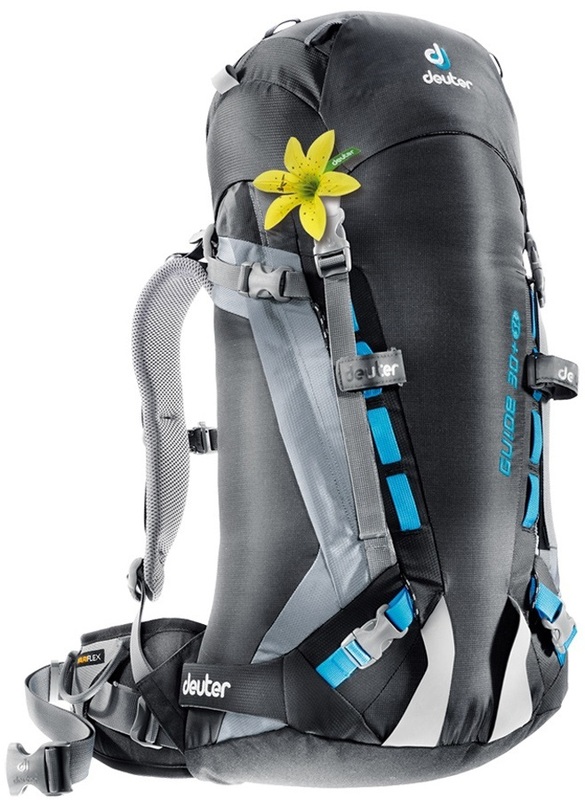 Snowboard & Ski Boot Bags and Holdalls too. Not just for snowboarding, there's plenty of gear here for surfers, waterskiers, skaters or just your general holiday making europeans. Rugged and water-resistant storage solution for organising your toiletry kit. Travel smart with the award winning GoToob+ squeezable silicone tube from Humangear. Ideal carry-on size for air travel.